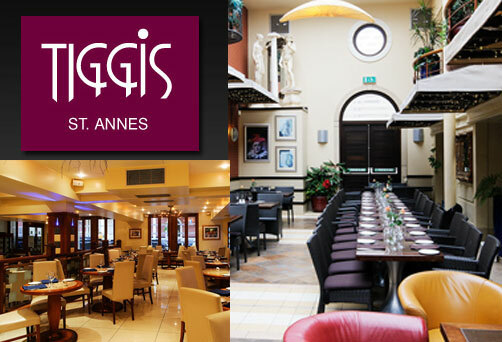 We have put together a list of our favourite restaurants in both St Annes and Lytham. Please check at Reception for current discounts we can also offer. 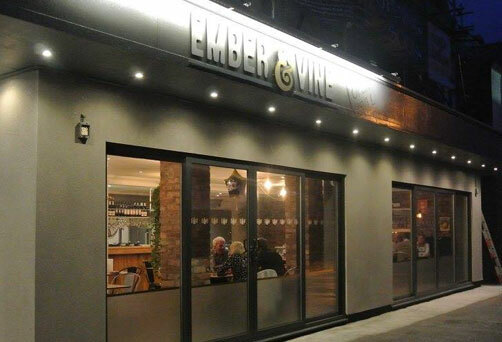 See our recommended Top 10 restaurants in Lytham. Regularly No. 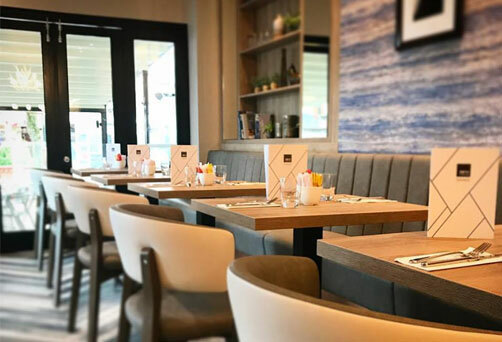 1 on Trip Advisor, this contemporary Turkish barbecue venue offers great sea-views, with authentic Turkish charcoal grill cooked by the chef owner. This modern indian restaurant, with chef/owner, is often buzzing. 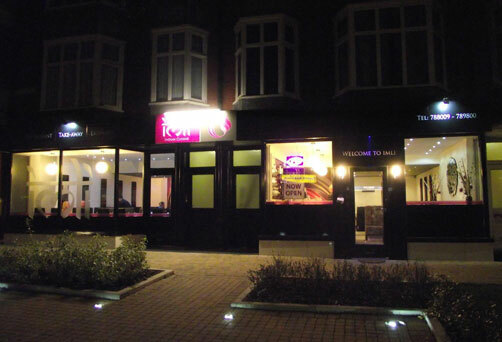 Serving great curries including excellent vegetarian options. 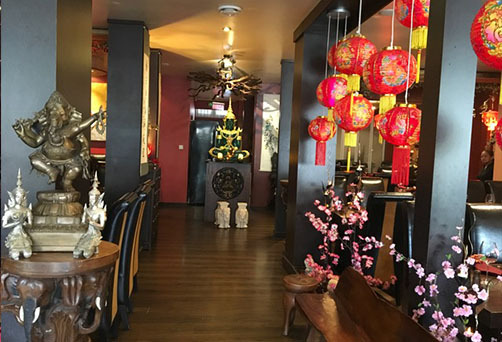 Friendly, atmospheric Asian restaurant with ornate decor, serving freshly prepared, banquets and particularly inventive vegetarian menus. 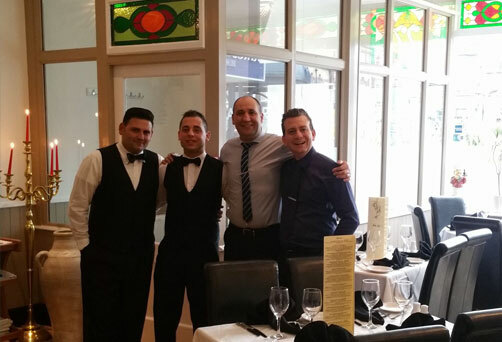 With famous customers frequenting! 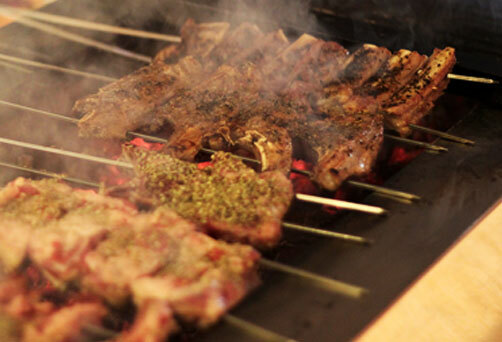 Traditional Greek cuisine with a large selection of greek drinks at affordable prices. Don't forget to bring your large appetite with you. 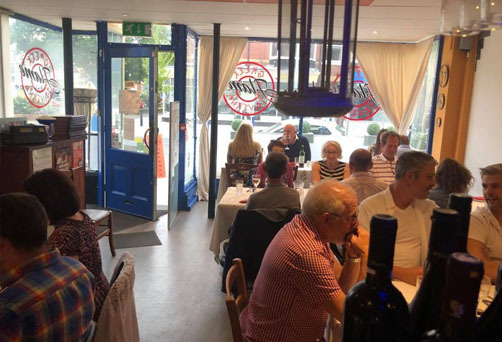 Boasts some of the best Italian cuisine in the Fylde, this well established, old favourite promises a great atmosphere too. Romano, the owner is a local institution. Third generation and locally recommended. 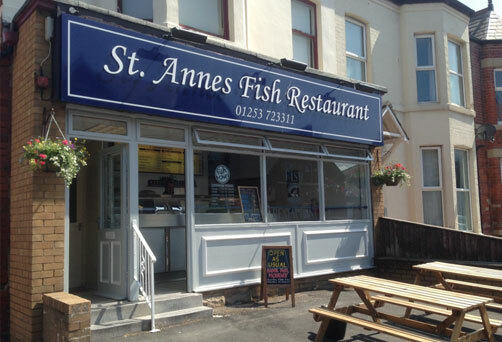 Mickey Hughes' traditional fish and chips can be enjoyed sitting in or to takeaway. 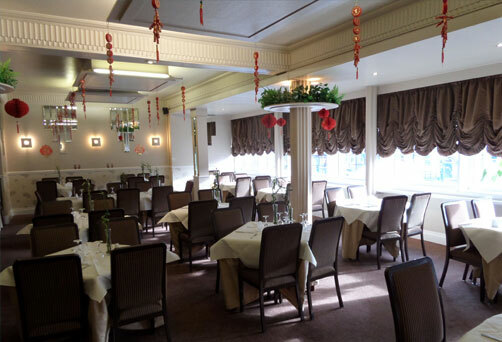 Authentic Cantonese in the centre of town.